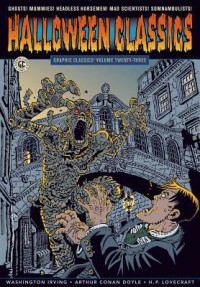 I read this for HP Lovecraft's Cool Air. The art styles are all different per story. I enjoyed The Cabinet of Dr Caligari also. Decent find from the library!